Java has updates all the time. Usually when an update is available most web browsers will block it for security reasons. Lots of times web sites will prompt you to update Java before viewing resources on their site. Occasionally this can be a malicious attempt to hijack your computer or install malware. The safest way to update Java is to follow the directions below. 4. From the new window choose the Update tab, then click "Update Now"
5. 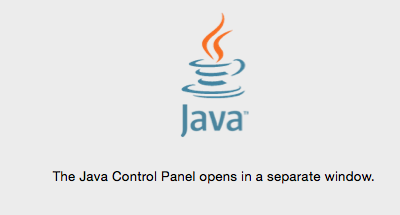 A new window will appear notifying you that a new version of Java is available. Click "Install Update"
6. 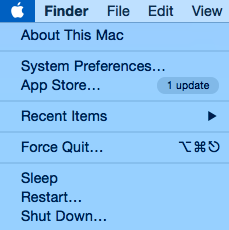 When prompted, click "Install and Relaunch"